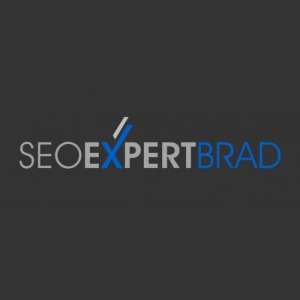 With 20 years experience, SEO Expert Brad will help grow your business. 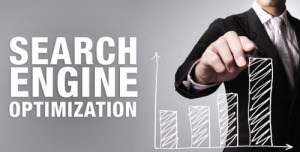 If you want to find success online and create a presence for your brand or services, hiring me as your professional SEO will result in profitable partnership. 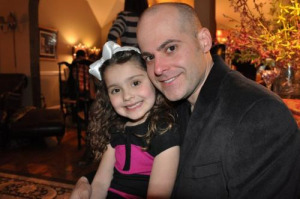 I provide a more personal approach then a big SEO agency or firm. 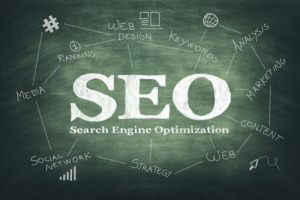 Every day you are not on the front page of google, you are losing valuable customers and money. Contact me now, before your competitors do.